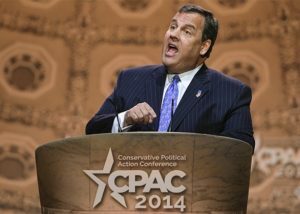 WASHINGTON — In a hotel conference center outside of Washington, D.C., the Conservative Political Action Committee’s 2014 conference (or CPAC 2014) hosted a bevy of speakers and attendees. The likes of Ted Cruz, Donald Trump and others like Louisiana Republican Governor Bobby Jindal spoke at the conference yesterday. However, the hardest-hitting remarks came from the National Rifle Association President Wayne LaPierre and current New Jersey Governor Chris Christie. You can find the full transcript of his remarks at The Daily Caller. The liberal mainstream media has been put on notice by conservatives, at least at CPAC.